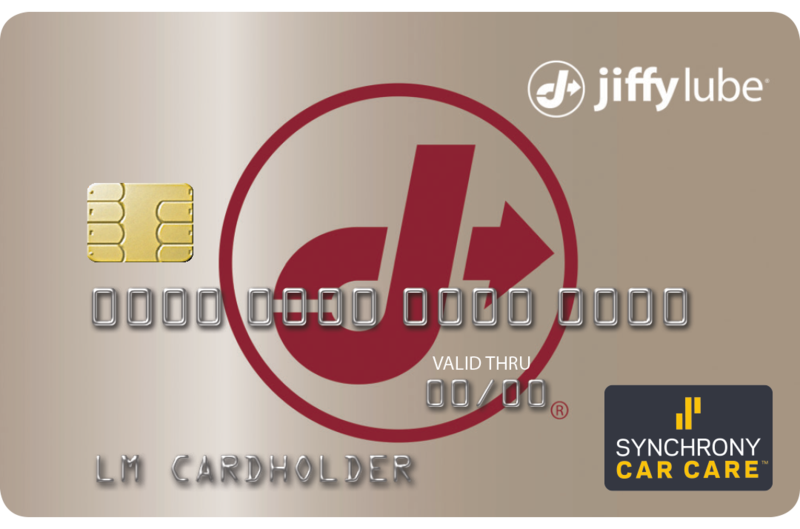 Some Jiffy Lube® Service Centers offer customers six months special financing* on purchases of $199 or more through the Jiffy Lube Credit CardSM. The Jiffy Lube Credit Card enrollment process is quick and simple, reinforcing our promise to help you Leave Worry Behind® when maintaining your vehicle. Click here to apply.